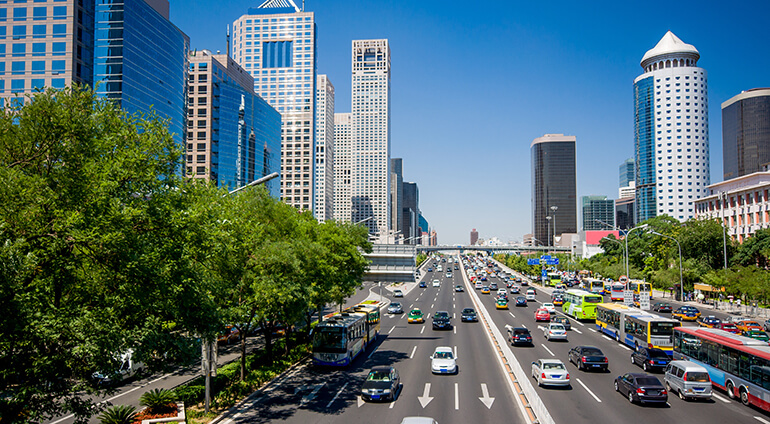 Beijing is a modern city with a convenient and quick transportation system. There are millions of vehicles in the city, so driving can be a challenge. The airport is about 17 miles outside of the city, you can catch an express train into the city or catch a taxi. Beijing is also home to one of the biggest subway networks in the world, it can be very busy at peak times but it’s great value for money. If you fancy keeping fit then you can always hire a bike and cycle around the city.